For 15 years, Vivaligne Laboratory has been recognised as ‘the Age Specialist’ in the field of medical cosmetology. 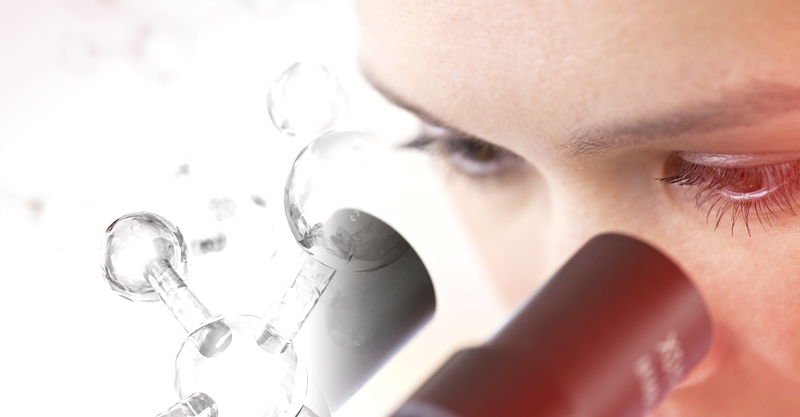 With the support of its R&D Centre, in the Faculty of Medicine, Reims, Vivaligne keeps innovating with unique understanding and expertise of tissue deterioration and regeneration. Thanks to Kappa-Elastin, a unique and innovative molecule created by medical researchers, Vivaligne brings the absolute scientific solution to skin ageing. The remarkable biological properties of this molecule have been scientifically proven, and highlighted in several scientific and medical publications worldwide. Vivaligne has developped anti-ageing skincare treatments its specialist K’Derm line of, with bio-peptides of Kappa-Elastin, to enable women and men to preserve the youthfulness and beauty of their skin. 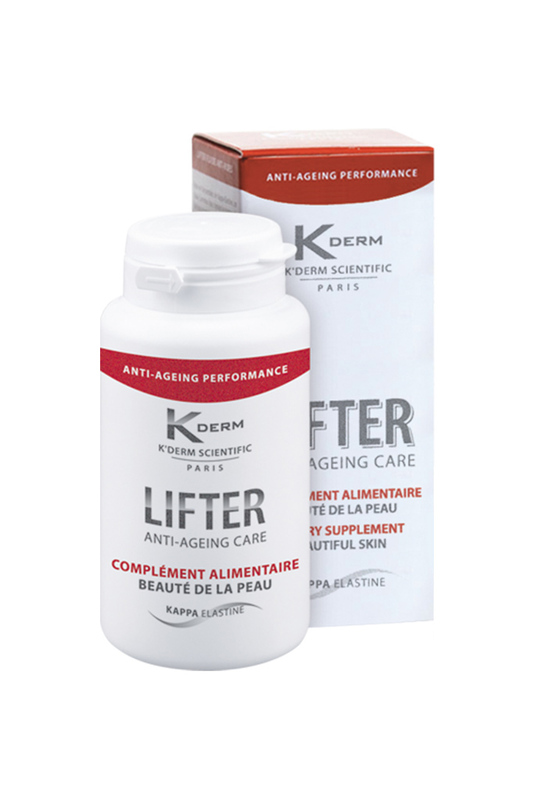 Thanks to their unique and innovative formulation, K’Derm’s Kappa-Elastin based skincare products increase moisture levels and the elasticity of your face and eye contours, with anti-wrinkle, toning and regenerative actions. 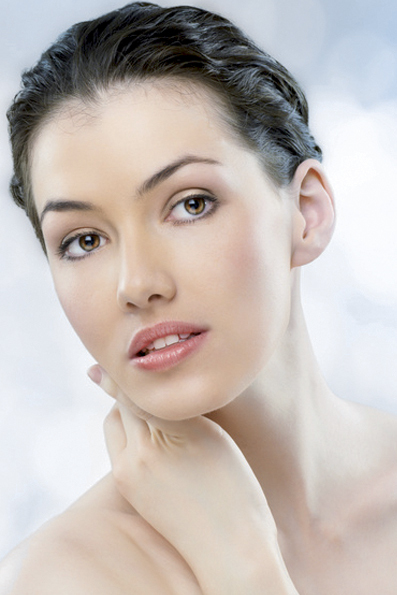 A smooth and healthy skin requires daily care. 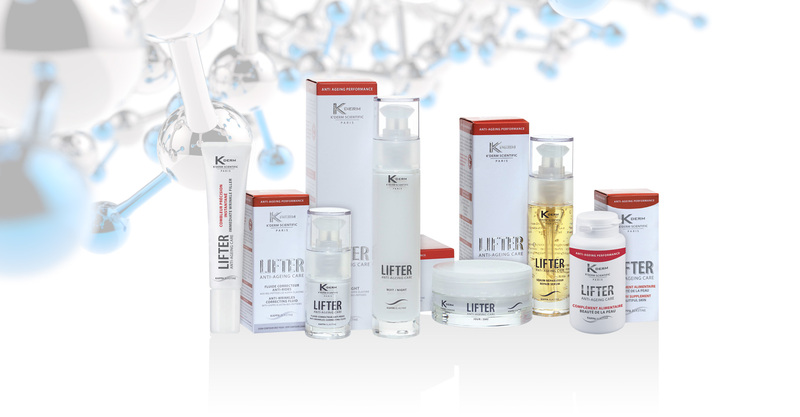 The K’Derm body skincare products nourish, repair and soften all types of skin, and combat skin ageing. Repair Serum Gel is really impressive : I saw amazing results on my husband's face, as I left it to him for 15 days, so i started using it too : I really felt the moisture improvement, and the glow ! My friends asked me if I had done facial injections - but no, I've just been using K'Derm for a year and the results are visible : I look 10 years younger. I am 79 yrs old and at my age I had little hope left. But believe me, after just a few months, I saw my skin change and my wrinkles diminish. My skin is more comfortable, well moisturised and feels softer. K’Derm has done my skin and my mind a world of good. My dermatologist told me about your Kappa-Elastin products. I tried them and now I can’t do without them! At last - effective skin care products that keep their promises. I am 33 years old and the Caribbean sun caused my skin to age prematurely. 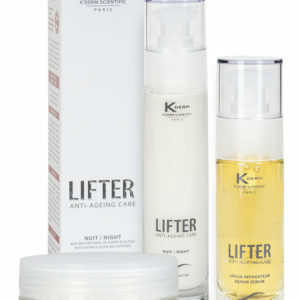 Thanks to K’Derm I now have younger looking, brighter and prettier skin. I promise you, try K’Derm and you’ll not be able to go back to another brand. It is the first time that I have decided to stay with the same skin care brand. K’Derm has changed my life and for nothing in the world I would change it for another range. I ordered some K’Derm care products out of curiosity and I was amazed by the results. It is as if my skin is re-densified from the inside, it is more and more firm and radiant, and my wrinkles are gradually fading away. From what age shoud K’Derm products be used ? Scientists have shown that our biological clock is programmed in such a way that the skin naturally begins to lose its elasticity from the age of 25 to 30. By stimulating and regenerating the skin’s natural elastin fibres, Kappa-Elastin not only helps prevent wrinkles but also moisturises and nourishes your skin. 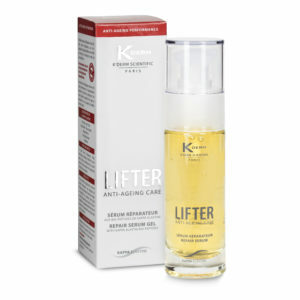 With this deep-down action, Kappa-Elastin helps delay the effects of skin ageing. For 15 years, Vivaligne Laboratory has been recognized as the Age Specialist in the field of medical cosmetology. With the support of its R&D Centre, housed in the Medecine Faculty of Reims, Vivaligne keeps innovating with unique understanding and expertise of the tissue deterioration and regeneration. 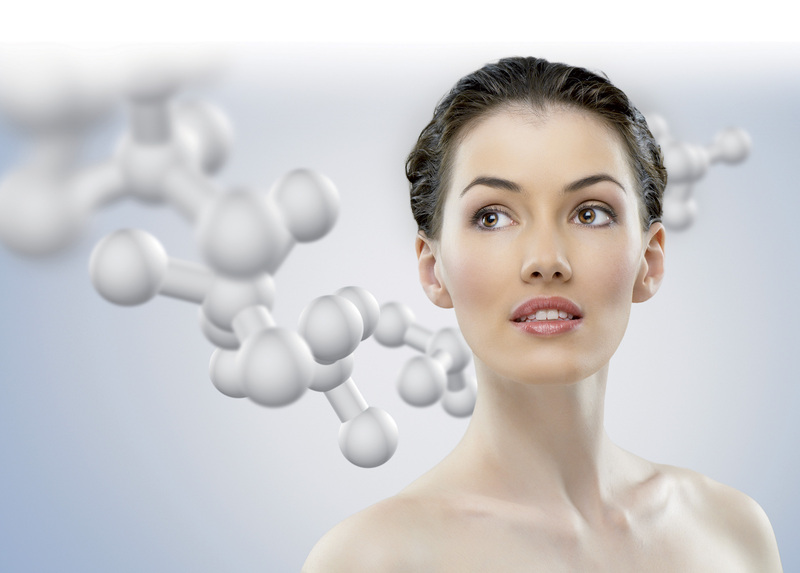 Thanks to Kappa-Elastin, a unique and innovative molecule shaped by research workers in universities, Vivaligne brings the absolute scientific solution to skin aging. The remarkable biological properties of this molecule has been scientifically proven, and highlighted by several scientific and medical publications worldwide. 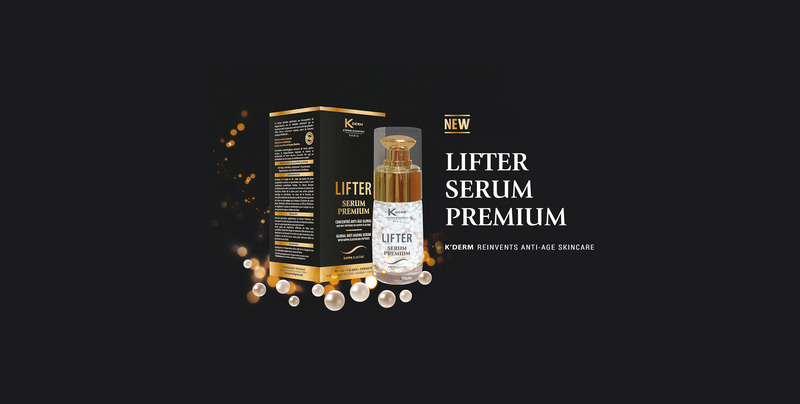 Vivaligne has developped the anti-ageing skincare treatments K’Derm line, with bio-peptides of Kappa-Elastin, to enable women and men to preserve the youthfulness and beauty of their skin. FROM WHAT AGE SHOULD K’DERM PRODUCTS BE USED ? 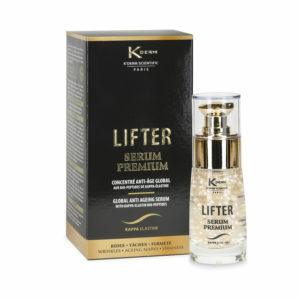 LIFTER REPAIR GEL OR LIFTING SERUM ?